Historic Images of Cockatoo Island. 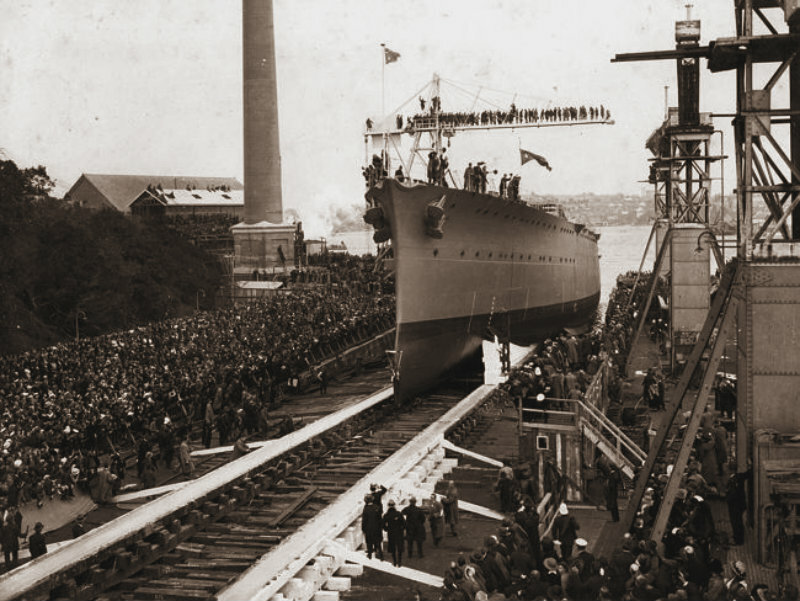 The launch of HMAS Adelaide on Cockatoo Island in 1918. Photo: JC Jeremy Collection. Courtesy Sydney Harbour Federation Trust. COCKATOO Island may be a tourist destination nowadays but for many years it was off-limits to the public and its mysterious ship-building role with the Royal Australian Navy was a closely-kept secret. Now the story of its 130-year maritime history, with rarely seen photos and plans, is being made public thanks to maritime author John Jeremy, a former CEO of the Cockatoo Island Dockyard who has spent 10 years researching the island’s clandestine past. He is releasing two books which tell the story of the many Royal Australian Navy ships built there, including HMAS Success, the largest naval vessel ever constructed in Australia. Written over a 10-year period, they tell the story of Cockatoo Island’s unique role in Australia’s maritime history. It’s a largely unheralded story, thanks to the island being strictly off-limits to the public for so many years. “One the things that is not generally known was the extent to which the dockyard was interwoven in the Australian Navy history,” Mr Jeremy said. 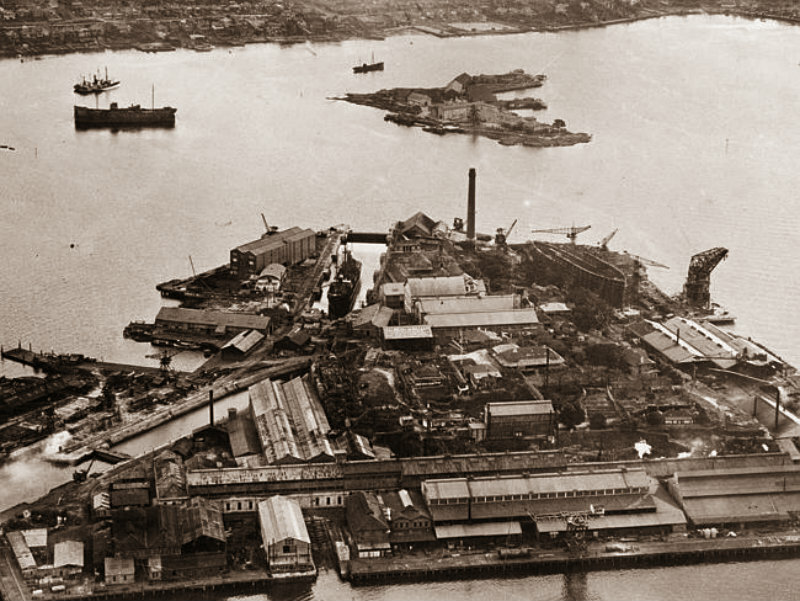 “For many Sydneysiders, the work of Cockatoo Island’s dockyard was shrouded in mystery. ← Misty Morning – St. Marys Pass.